This Easy Mai Tai Recipe is a classic for a reason! Classics never go out of style and this cocktail is a favorite rum cocktail for a lot of people! Post contains affiliate links. I am so happy with the current creativity around craft cocktails. When we go out to dinner now, I spend as much time perusing the cocktail menu as I do the food! Each one sounds even better than the one before it! That being said, there is nothing like the comfort of a classic cocktail. You know exactly what you’re getting. 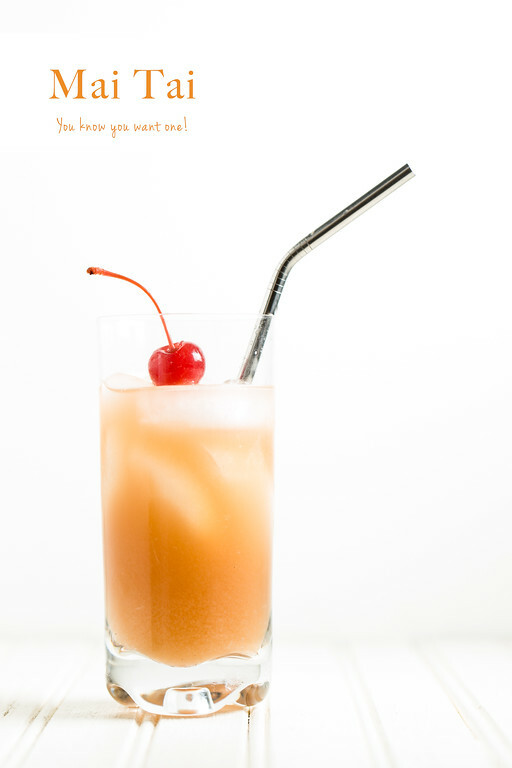 Like this Easy Mai Tai Recipe. It’s a classic. One sip and you are on a tropical island. Click here to pin this Easy Mai Tai Recipe. One of the reasons, I settled on this Mai Tai this week is that we wanted to use some of our Homemade Grenadine. Homemade grenadine doesn’t look or taste anything like the bright red stuff you buy at the store. It is the real thing. Since it is not loaded with bright red dye, you don’t get the same color. I love a Mai Tai. Any drink that uses two kinds of rum, is a good drink! 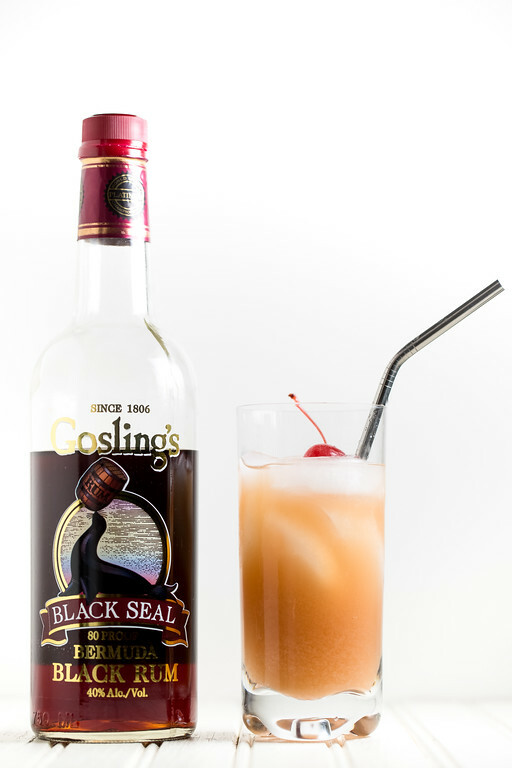 For our dark rum, we used our favorite Gosling’s Black Seal. So good! If you haven’t had a Mai Tai in a while, it’s time you revisited this classic! The Mai Tai is a classic Tiki Cocktail featuring two types of rum! Combine all ingredients in a shaker. Add ice cubes until the liquid is covered. Shake vigorously until shaker is cold. Strain into collins glass over ice. Add a Maraschino cherry for decoration. This looks great. Thanks also for the tip on the dark rum. This is a great recipe for our Maine house. Beautiful photography Pam. What a beautiful drink and your presentation is stunning! Such a tasty cocktail! Brings back so many fun memories of trips to Hawaii. I’ll have to give your easy version a go at home to get that vacation feel. I can only do one and I’m better off halving the booze. Might strong drink, but very good.